Once again, I’m throwing my hat into the ring for the office of governor for New Hampshire in the democratic race. The first time I did so was in 2014 where I garnered second place and received more than 4% of the vote against then-incumbent Maggie Hassan in a campaign where I accepted no campaign contributions and spent approximately $2.50 on postage to reply to various candidate questionnaires. My goal was to spread the ideas of liberty and NH declaring independence from the federal government. That continues to be my goal. It’s unlikely I will defeat the establishment candidates who will be well-funded by the powers-that-be. However, I will do the best I can to spread the ideas of liberty and NH independence with virtually no campaign budget. In 2014 I had the opportunity to address the republican debate held at Franklin Pierce University, since the other two candidates in the democratic primary refused to debate. What will happen this time? Stay tuned here to the NH Liberty Party blog for campaign updates. Or, just sign up for emailed updates via the signup box in the right-hand column of this website. Hopefully we’ll be announcing other NH Liberty Party candidates for other state races as the filing period runs from today through June 10th. Here’s a page with details about my campaign and my prime issues which include ending prohibition, declaring independence from the federal government, and ballot access fairness. Thank you for your interest! 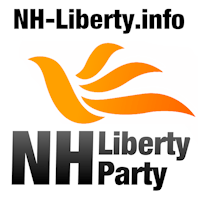 In accordance with Article 5 of the bylaws of the NH Liberty Party, the NHLP Annual Convention shall take place during the Free State Project’s Liberty Forum in the Radisson Hotel in Manchester. This year, the convention will be held on Friday February 19 from 11a-noon. During the 2016 annual convention, NH Liberty members will meet to elect a new State Committee which consists of 3 Co-Chairs. Additionally, NHLP members may wish to amend the bylaws, and nominate candidates. Unlike other Party conventions, Robert’s Rules will not be mentioned and the platform will not be modified! The NHLP convention is open to the public, however only NHLP members may participate in the convention. Members of the media are encouraged to attend. Attendance to the the Liberty Forum is not required to attend the NHLP Annual Convention. The NHLP convention will take place in the lobby of the Radisson Hotel in Manchester. If you wish to renew your membership, please reply to this message OR send an email to nhlpxcom at googlegroups.com. Foundation for New Hampshire Independence board member Robert Mathias again headed up this year’s Secession Panel at Keenevention. The expert panel and the audience discussed how to move the idea of secession forward in the public consciousness. Panelists included Ellen Ball of the Foundation for NH Independence, Mark Warden of Porcupine Real Estate, superactivist Denis Goddard, and Chandler Gabel of the Foundation for NH Independence. Announcing the Secession Panelists for Keenevention 2015! Foundation for NH Independence board member Robert Mathias is the host of this year’s Secession Panel at Keenevention. How can we bring secession to the forefront? 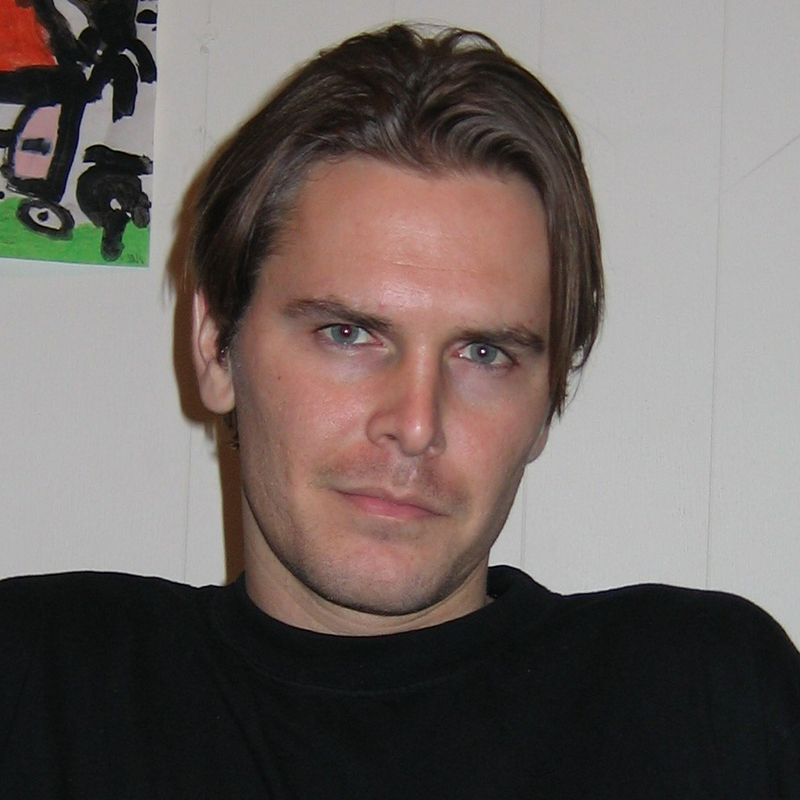 Bring your questions for his panel of secession advocates. Panelists to include Ellen Ball of the Foundation for NH Independence, Mark Warden of Porcupine Real Estate, superactivist Denis Goddard, and Chandler Gabel of the Foundation for NH Independence. 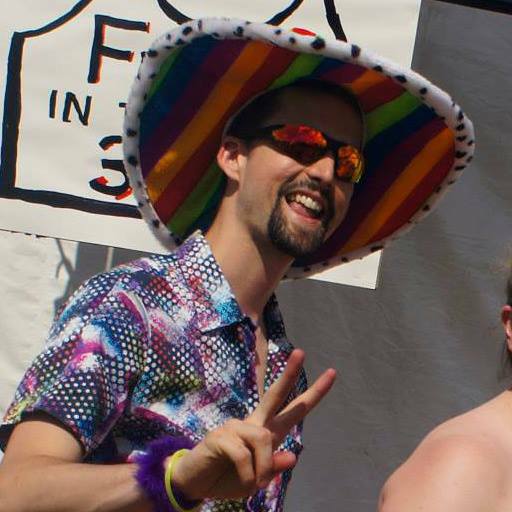 Two NH Liberty Party Candidates on Keene Municipal Primary Ballot This Tuesday! With sixteen candidates in the at-large race on Tuesday’s primary ballot in Keene, voters have a wide range of choices that they’ll whittle down to ten, then five winners at the general election in November. Two of those choices are NH Liberty Party candidates, Conan Salada and me, Ian Freeman. Of the two of us, Conan is running a more active campaign and has placed yard signs at various strategic points in the city. Liberty lovers in Keene should consider bullet voting for Conan and I to help us move through the primary (or if you really want to bullet vote, choose just Conan). A “bullet vote” adds votes only to the most principled candidates, which assists in our vote totals in a multi-seat race like this. If you live in Keene, please come vote on Tuesday, October 6th from 8am to 7pm. Voting locations and more details are here.